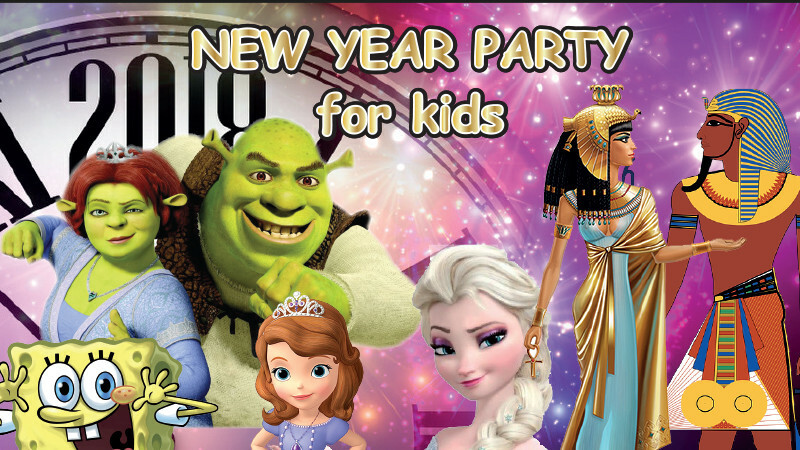 New year party for kids in Hotel Fairmont Baku buy tickets online. Delivery of tickets for the event New year party for kids. Best Parties invites you to celebrate new year in Flame Towers Fairmont hotel at the unforgettable holiday on December 22-23, 2018. The details of the programme will not be disclosed at present to be a surprize for all participants, but permanent customers supposedly know that the event will be held on the highest level with group of professional annimation team, souvenir gifts, ball, disko, games, competetions and so on The 15 heroes of most favourite cartoons from modern tv-channels, such as Nickolodeon, Disney, Cartoon Network and so on along with Santa Claus and Snowgirl who will host an unforgettable party for both parents and kids. The event will be held both in Azerbaijani and russian languages. For adult - 50 AZN. Guests are also invited to a festive gourmet treat from the chef of Fairmont Hotel. Also, face-art, fotosession with favorit heroes.